Our product range includes a wide range of hingvastaka churna, aswagandhadi churna, siva nili churna, nimbadi churna and avipatti churna. 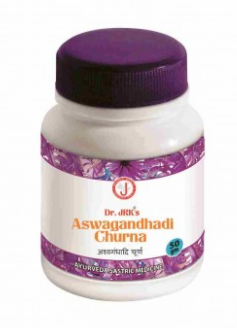 Conforms to the highest standards in preparation of Ayurveda Sastric medicines. Agnimandya (Digestive impairment), Sula (Colic pain), Gulma (Abdominal lump), Vataroga (Disease due to Vata dosa). As directed by the physician Or 2-4 gms. Pandu (Anemia), Krimi (worms), Vayu (Flatulence), Karshya (emaciation), Arshas (piles), Kasa (Cough), Swasa (cold), Meham( Diabetes), Jwara ( fever), Hridyam (heart disease). 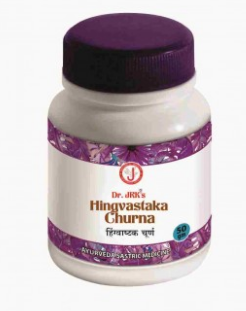 Amavata (Rheumatism), Aruiska (Dandruff), Dantala (Tooth ache), Gulma (Abdominal lump), Kustha (Leprosy / diseases of skin), Plharoga (Splenic disease), Udararoga (Diseases of abdomen), Vatarakta (Gout), Vidradhi (Abscess), Visarpa (Erysepales). Aruchi (anorexia), Ajirna (indigestion), Bloatedness. 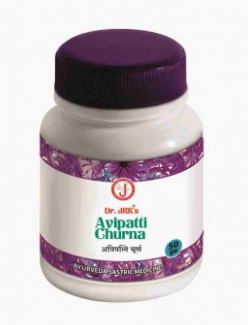 Avipathi Choornam is a famous Ayurvedic herbal powder, used in treatment of Pitta imbalance disorders. 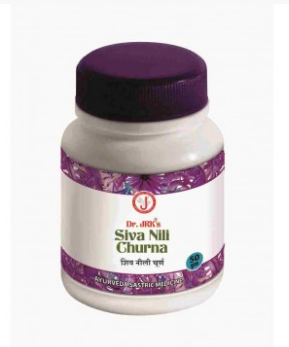 This product is formulated based on Kerala Ayurveda principles. It is used in Ayurvedic treatment of all types of Pitta imbalance disorders such as gastritis, migraine, excessive burning sensation all over the body, increased thirst and digestion, exhaustion due to sun exposure, sun burn, dizziness etc. 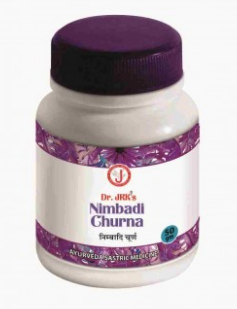 It is also useful in treatment of liver disorders such as jaundice. Also good in spider and rat poison.